Recently a farmer contacted our Houston office for help, as he has a big farm for growing up huge amount of Soybean, before he generally exported to outside American directly, now he prefer to do SPC, named Soybean Protein Concentration, that would brought him much more profit from Soybean Protein than exporting soybean directly. 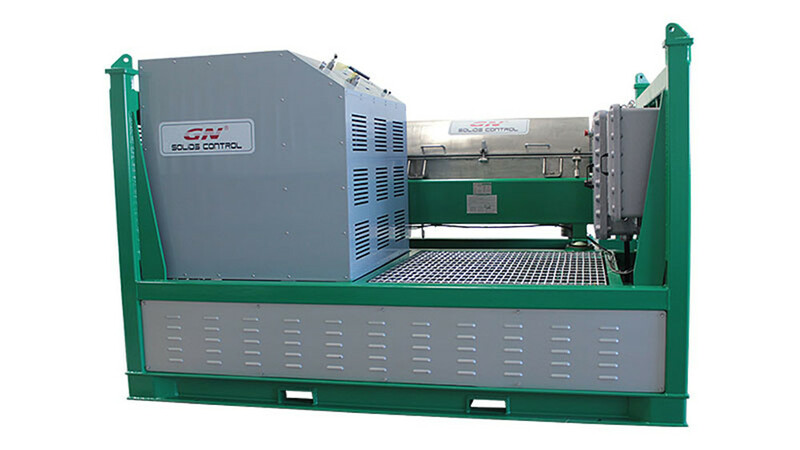 He consulted with professional Lab in university for detailed SPC process, and what he wants from us is to do the separation job and concentration, as GN is a professional manufacturer of Decanter Centrifuge for 11 years. 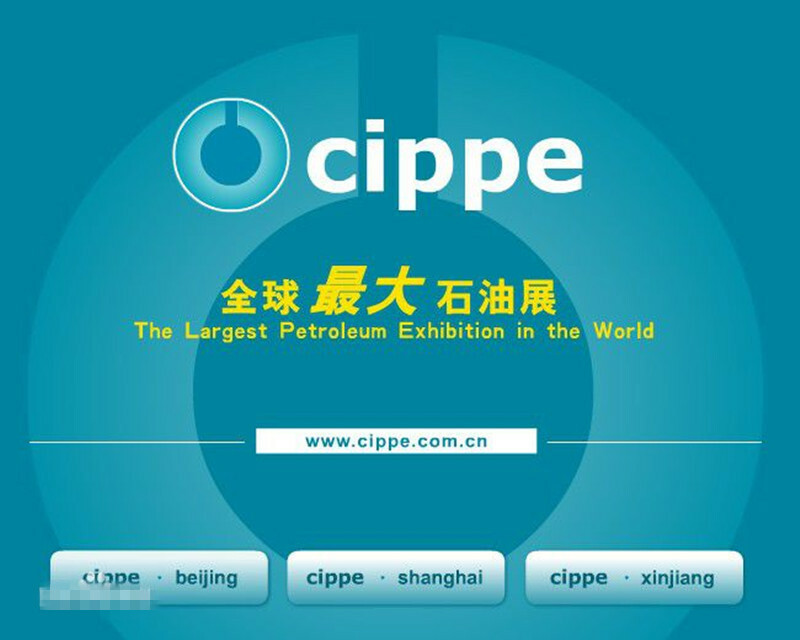 The First Time of Extraction & Separation (1 set of Decanter Centrifuge), with feeding liquid moisture content 87.5%. 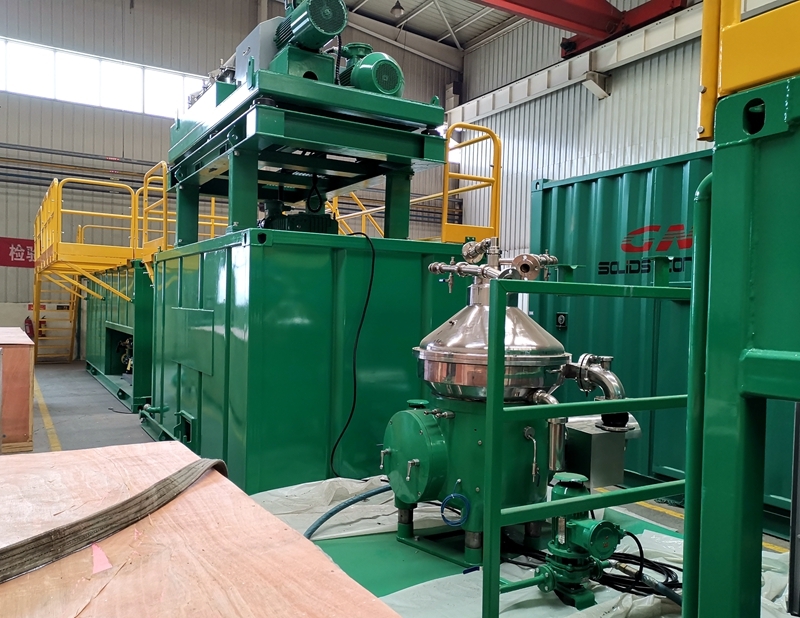 The Second Time of Extraction & Separation (1 set of Decanter Centrifuge), with feeding liquid moisture content 96.7%. 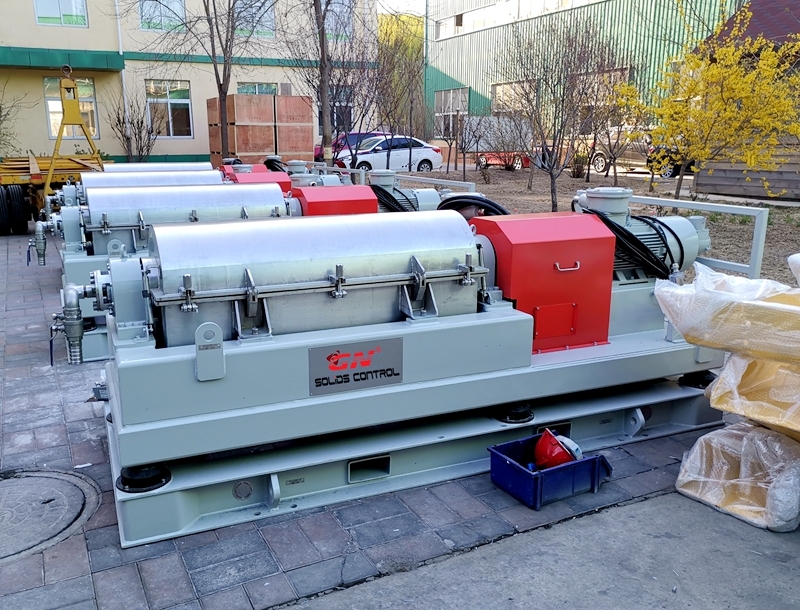 The Third Time of Extraction & Separation (1 set of Decanter Centrifuge), with feeding liquid moisture content 96.8%. 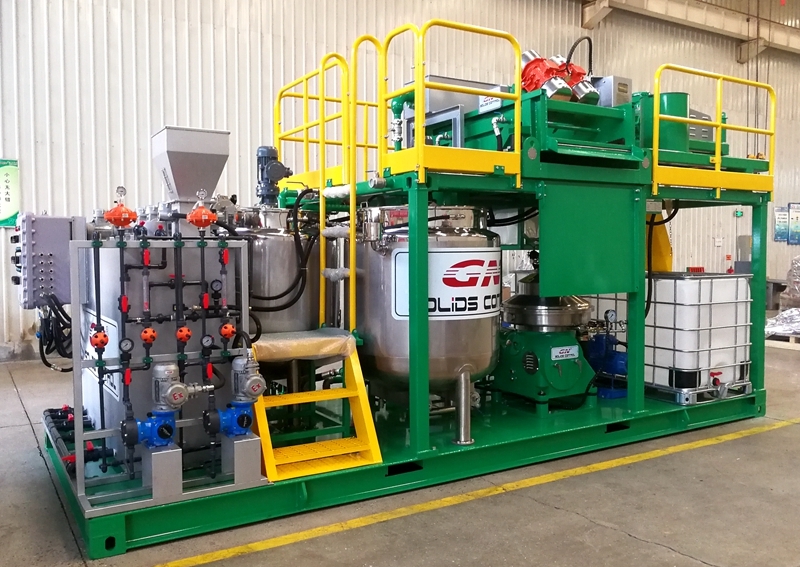 Acid Settlement Separation (2 sets of Decanter Centrifuge), with feeding liquid moisture content 94.1%. 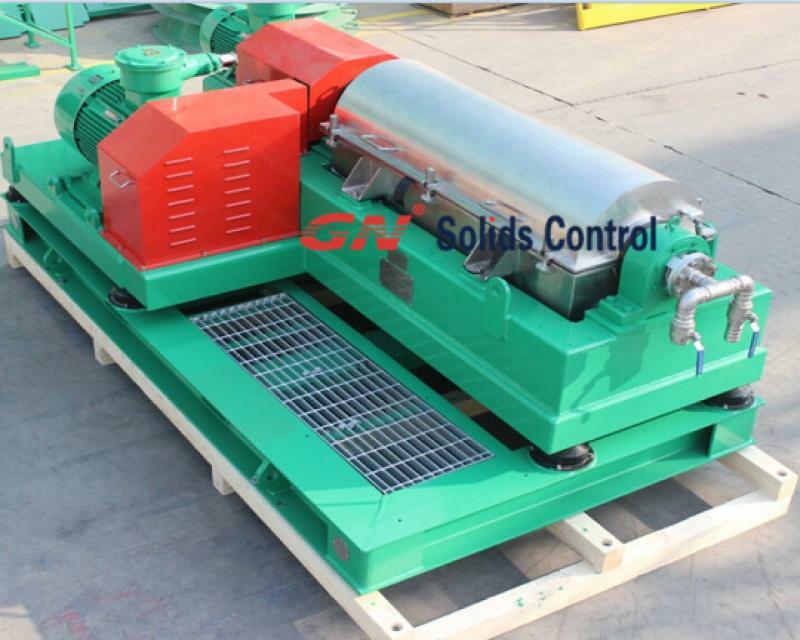 Washing Separation (1 set of Decanter Centrifuge), with feeding liquid moisture content 88.4%. 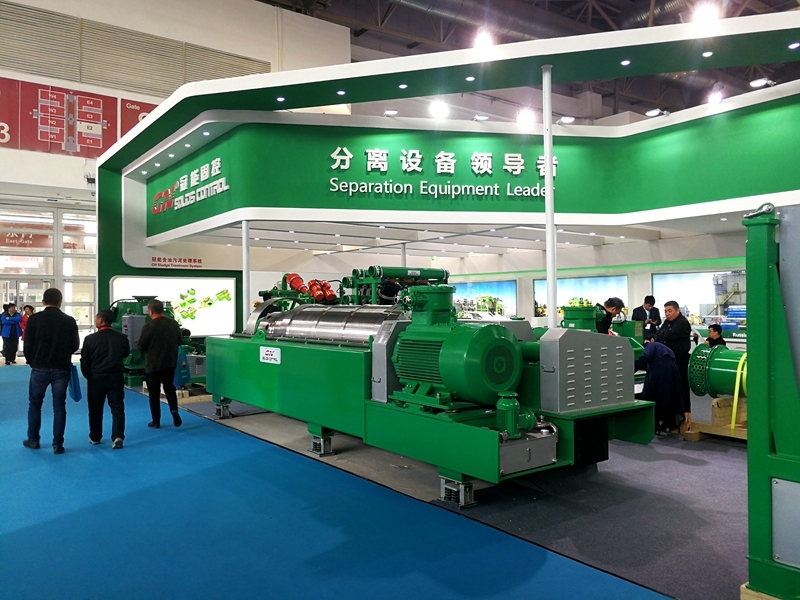 GN Company is a professional manufacturer of Decanter Centrifuge for 11 years, and supplies about 300 sets of decanter centrifuges every year, with 70% for the International Market, including UK, Canada, Australia, USA, Russia, China, etc. GN Company has two factories under operation, and a third one under manufacturing now, with more than 100, 000 square meters totally. 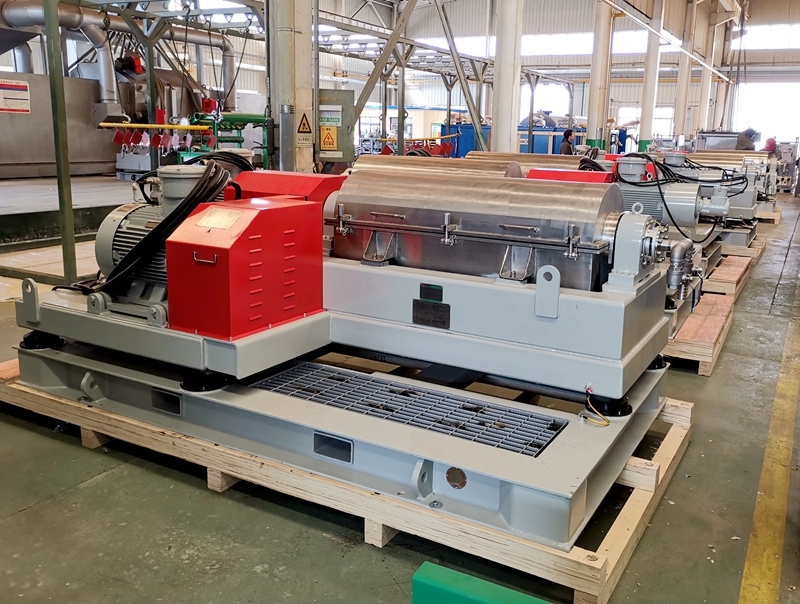 GN Company guarantees the goods (wearing spare parts and Pump Engine excluded) for 14 Months after shipment or 12 months after commissioning whichever comes first, during the guarantee period, and we would be responsible for problems caused by quality of production or raw material.